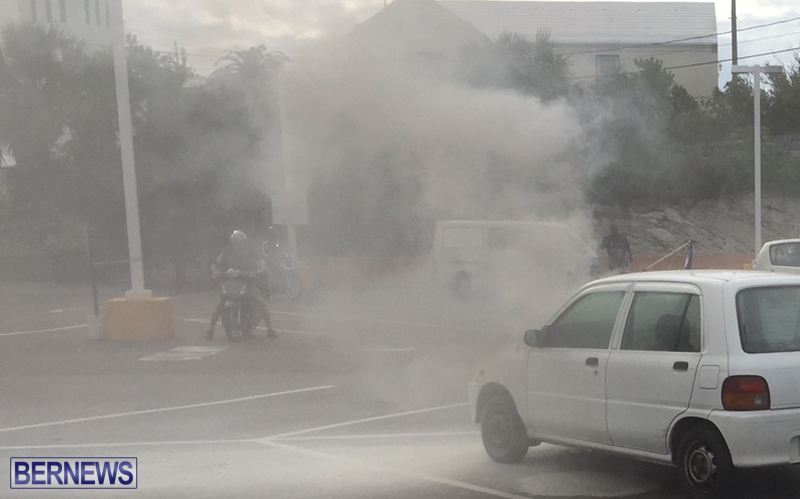 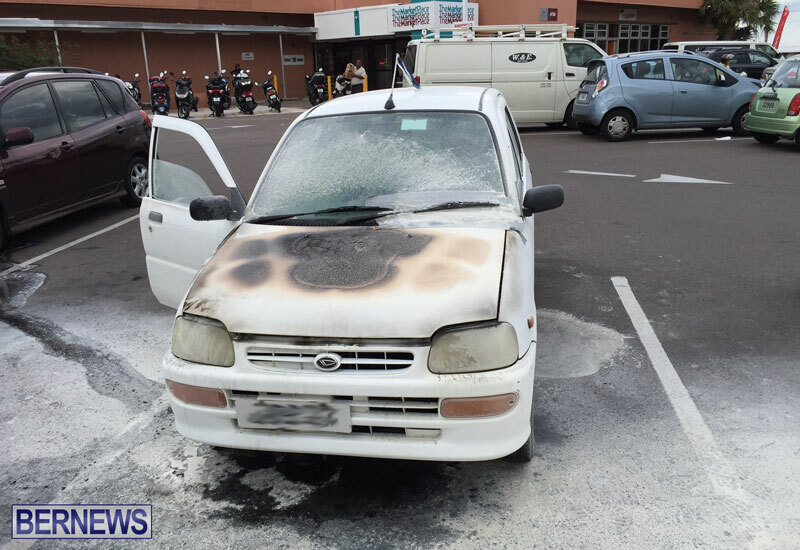 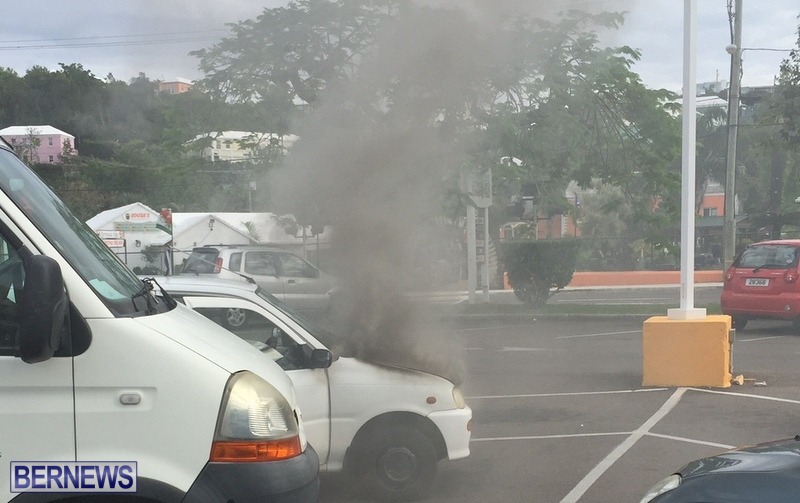 At around 3.00pm this afternoon [Nov 17], the Bermuda Fire and Rescue Service attended a car fire that occurred in the Heron Bay Plaza parking lot. 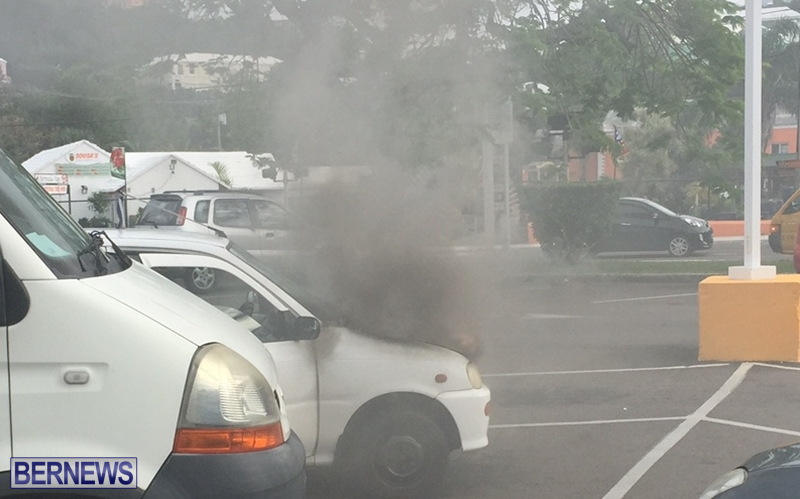 The fire was extinguished by a member of the public before the Fire Service arrived, so when the BFRS arrived they wet down and checked the vehicle to ensure the fire was fully extinguished. 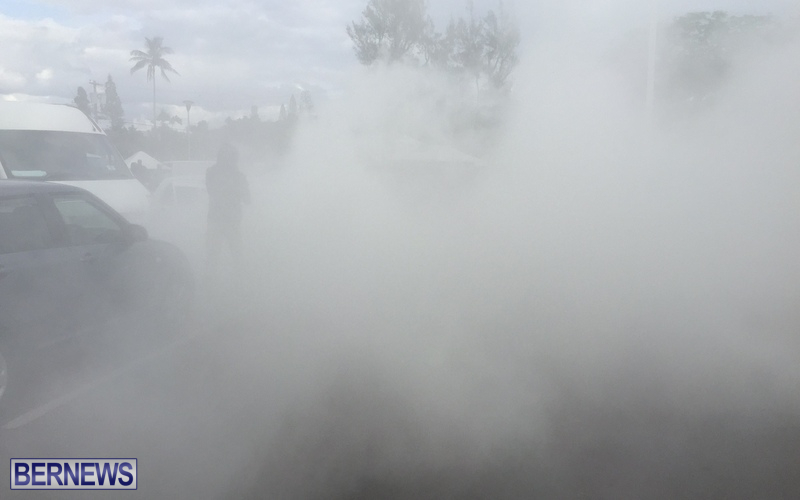 While the car sustained damage, it did not appear that anyone was injured, however we will update with official information as able.